It’s a sad fact that the men and women who fight for our country often have to fight against it after serving in order to receive veterans’ benefits they’ve rightly earned. For most, the fight is long and discouraging. They frequently get nowhere on their own or end up paying exorbitant lawyer’s fees for help that may or may not be effective. Fortunately, Oklahoma veterans and their family members have a third option. 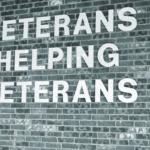 Headquartered in Newcastle, the nonprofit Veterans Corner is known nationwide for its high success rate with processing benefit and disability claims. 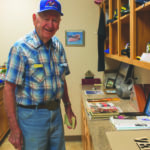 It’s supervised and staffed entirely by veteran volunteers, many of whom are certified Veterans Administration claims processors, said Air Force veteran Alfred Hollis, who’s served as chairman of the board since 2015. Working at no charge to vets and their dependents, Veterans Corner staff provide assistance with identifying what types of benefits a veteran is eligible for, helping the service member or dependent collect all the documentation needed to support their claim, ensuring that everything is being presented exactly as required, and then monitoring the claim’s progress. 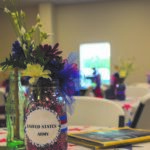 The organization frequently pays the costs for psychological and medical evaluations for those who can’t afford it, along with transportation to and from appointments. 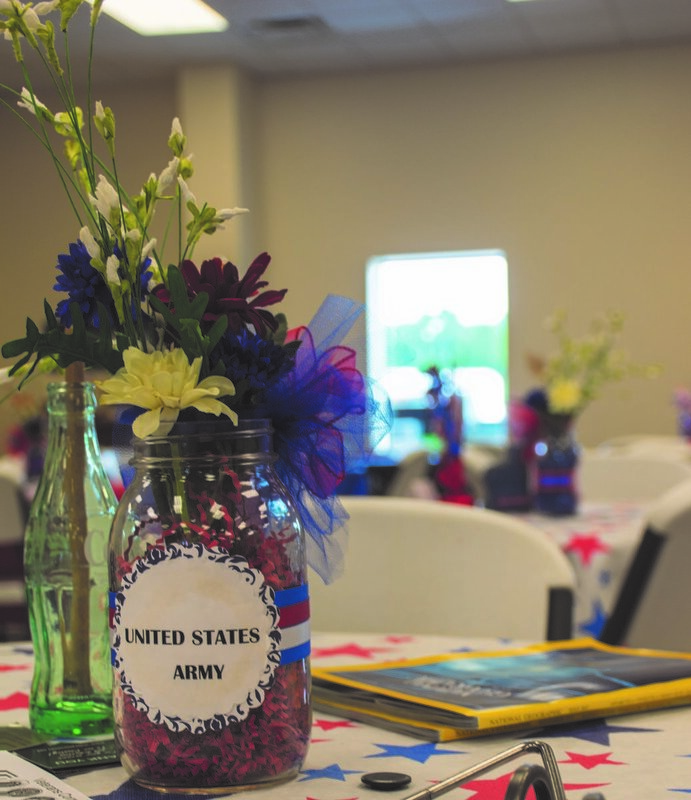 They also assist spouses and children of deceased veterans who are eligible for benefits. No veteran or spouse is ever turned away. Claim processing times vary widely, since no vet’s history and situation are exactly the same, Hollis said. Straightforward claims may take as little as one or two months to process; others can take several years. Settlements also vary widely, with some vets receiving as much as several hundred thousand dollars. For others, a simple $1,000 per month pension can make a huge difference in their quality of life. 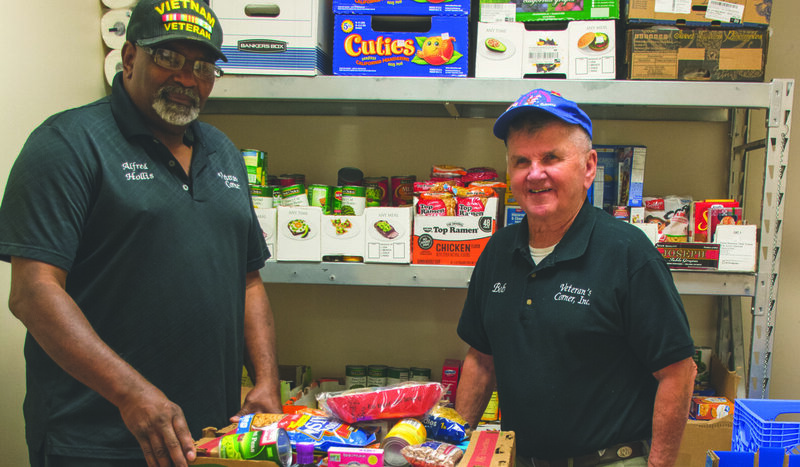 Veterans Corner also provides tangible daily living assistance, thanks to its small army of approximately 110 volunteers. 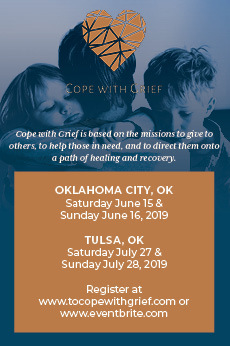 This includes everything from food baskets, medical equipment, equipment repairs, rent and utilities assistance to transportation to doctors’ appointments and suicide prevention counseling. 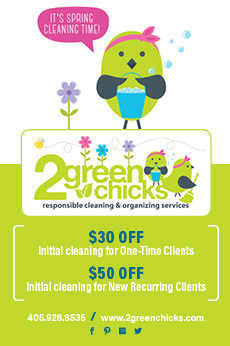 In total, the group provides thousands of dollars in assistance each month. 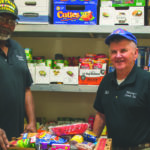 To help veterans who are unable to come during regular business hours, Hollis said, the organization recently expanded its hours of operation. The facility is open from 8 a.m. to noon Monday through Thursday. On the third Thursday of each month, the doors now are open from 8 a.m. to 8 p.m. and from 8 a.m. to noon on the third Saturday of each month. 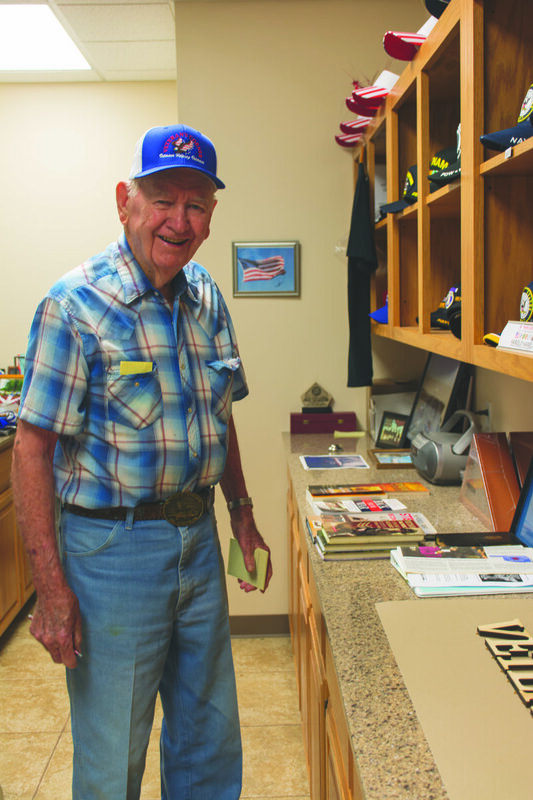 Thanks to grants, volunteer labor, a 6-acre land donation and a huge amount of donated building materials, a new facility for Veterans Corner was completed in 2015. It’s located two miles west of the Interstate 35/State Highway 9 intersection, on the north side of the latter. 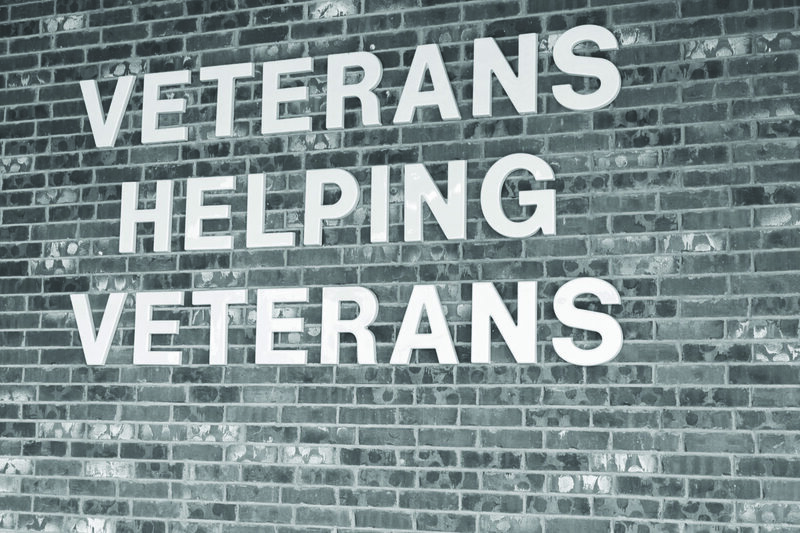 The spacious facility offers a welcoming space where vets can come to not just discuss their case or pick up food, but also to socialize with other veterans and partake of doughnuts and coffee. (A full hot breakfast is served on Thursdays.) The building also contains a small chapel, which is available for private reflection or for small memorial services and weddings, Hollis said. Along with financial support, what is most needed now, Hollis said, are additional volunteers, ideally from younger generations. 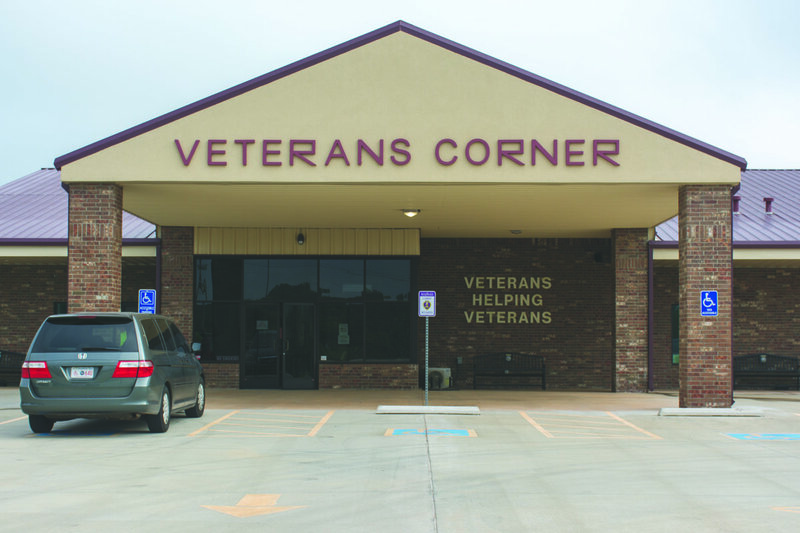 Veterans Corner survives entirely on corporate and private donations (which are tax deductible), plus year-round community fundraisers. 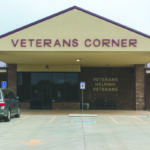 Donations can be sent to Veterans Corner, P.O. Box 722160, Norman, OK 73070; recurring donations can be set up by calling 833.0773. One hundred percent of the proceeds go to support veterans and their spouses.